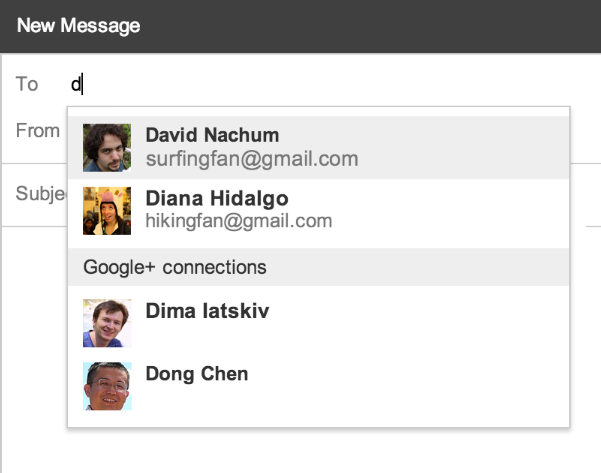 Just click on compose and start typing the name of person you wanna send email to. You'll not be able to send him/her email if he/she doesn't allow you or anyone. What if you don’t want to receive emails this way? 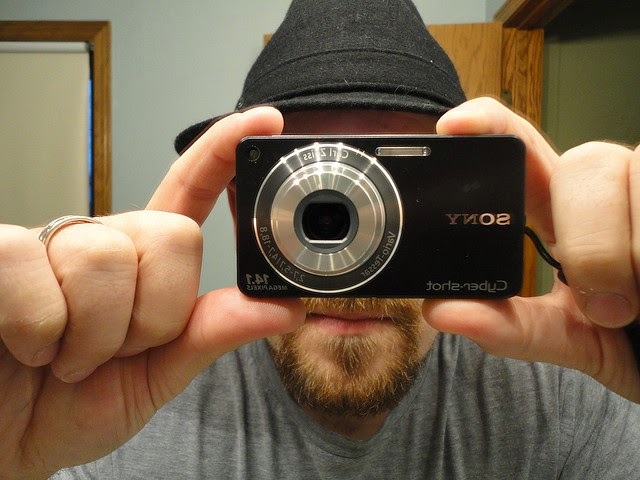 There is no reason you won’t like this feature because your email address is not shared with the person who send you email using Google+ connections. He will only get to know your email address only if you send an email back to him. Similarly, you won’t be able to read others email addresses unless they send you an email or share their email address with you. Google is giving you option to decide whether you want to receive emails from your Google + connections or not. You can Opt Out at any time from Gmail settings. A new setting should be available for you in settings’ general tab. You can allow anyone to send you emails this way but I think that'll provide you much more spam than you can imagine. When I am going to get this feature for my account? 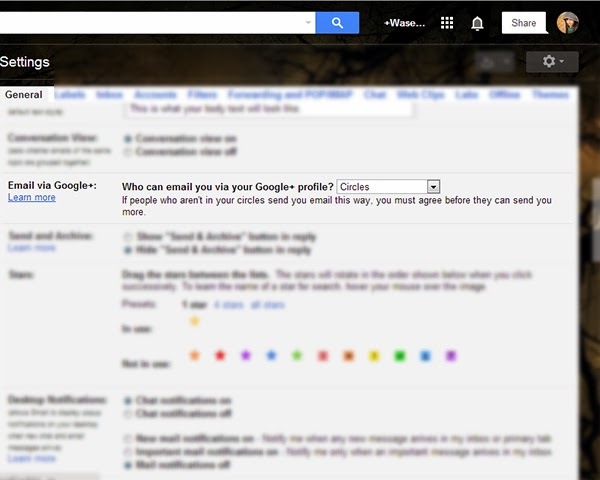 Google is rolling out this feature for those users who use Gmail and Google+. You’ll receive an email when this is available for your account.